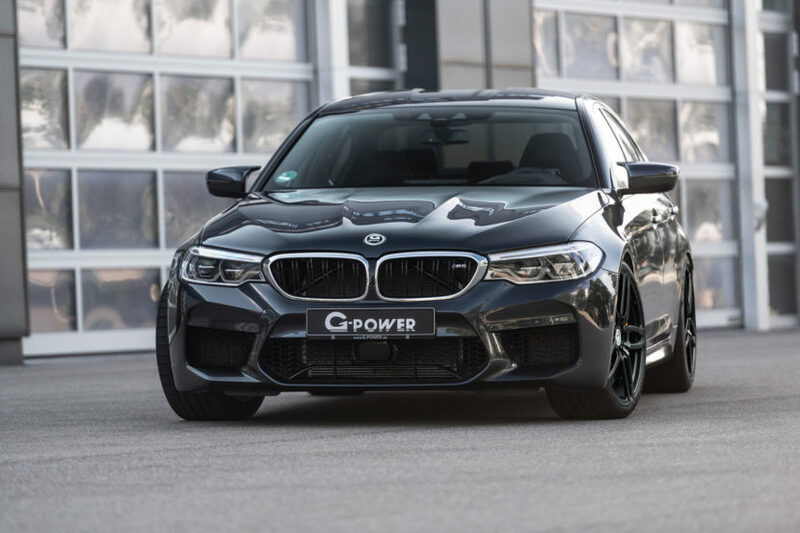 The guys fro G-Power took their time to bring out an upgrade for the new BMW F90 M5 but they sure did quite a number on us when they announced it. 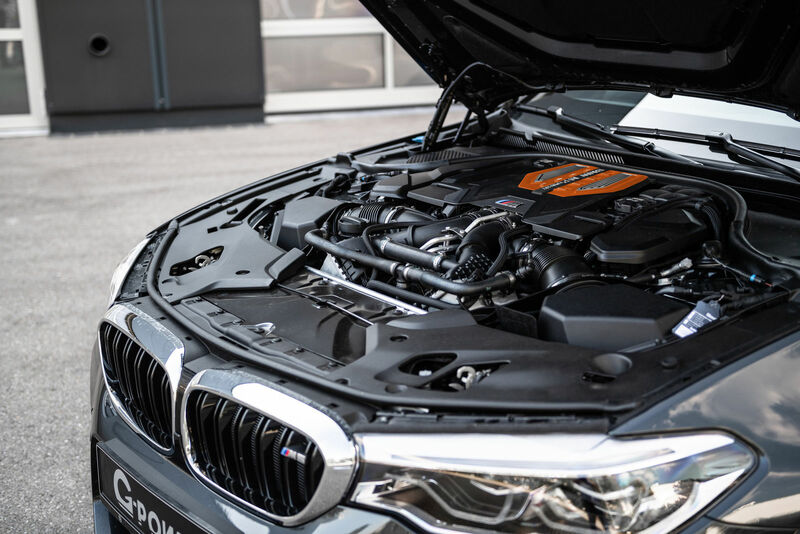 The German tuner is known for squeezing ridiculous amounts of power out of engines, but most of the time, this implies some rather difficult changes being done to the cars, like engine swaps and even turning atmospheric units into supercharged ones. Well, this time, we’re presented with 800 HP and some of their usual magic was applied to the M5. What you should know is that pushing the performance envelope so far usually has an effect on the viability of the car. While it would definitely be nice to have the M5 with 800 HP from the get go, there’s a reason why engineers decided to cap the figure at 600 HP instead and a lot of it has to do with the number of miles you can cover before your engine says ‘enough’. Therefore, the guys from G-Power are also offering different levels of power for your M car. This upgrade requires a larger intake, larger turbochargers, a titanium exhaust with 100-mm tailpipes and, of course, a new ECU map. This final touch will also remove the top speed limiter. Speaking of which, G-Power claims that with the new power levels, the M5 can do 335 km/h (208 mph) and will accelerate from standstill to 100 km/h (62 mph) in 2.9 seconds.